LocaL SERVICES. Crafted with Love. 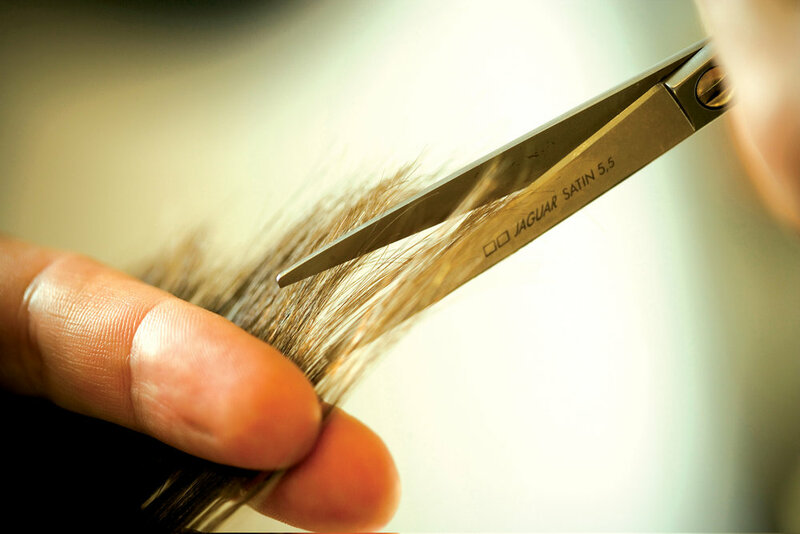 John Yates Hair and Beauty has provided uncompromised services for over 30 years. John Yates Hair and Beauty Salon is situated in the heart of Didsbury’s buzzing and cosmopolitan village and offers the highest level of client comfort, service and value for money. John and his highly motivated team are providing a ‘real hair for real people’ experience that rivals the high street competitors in style, knowledge and inspiration – but without the clichés. John has trained and worked at Vidal Sassoon before establishing his own business. Come and experience our relaxed and friendly salon for a straight forward consultation. T Section max 15 foils. Skin test required 24 - 48 hours prior to colour service. Call (0161) 445 0201 from 10am to 6pm daily, or complete our enquiry form. Reservations required for all appointments. Thank you! We will get back to you as soon as possible to discuss your reservation.